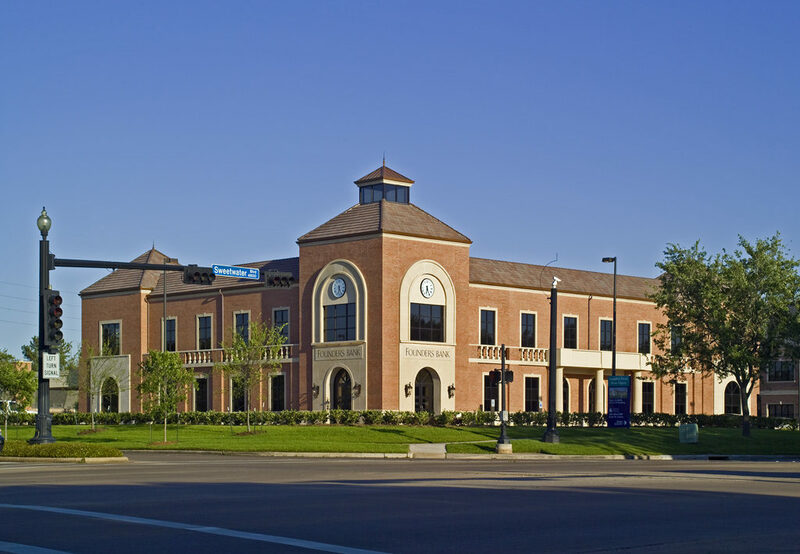 Browne McGregor Architects provided full architectural services for a new, 30,000 square foot, commercial office building in Sugar Land. 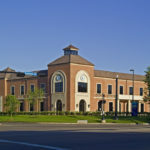 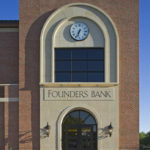 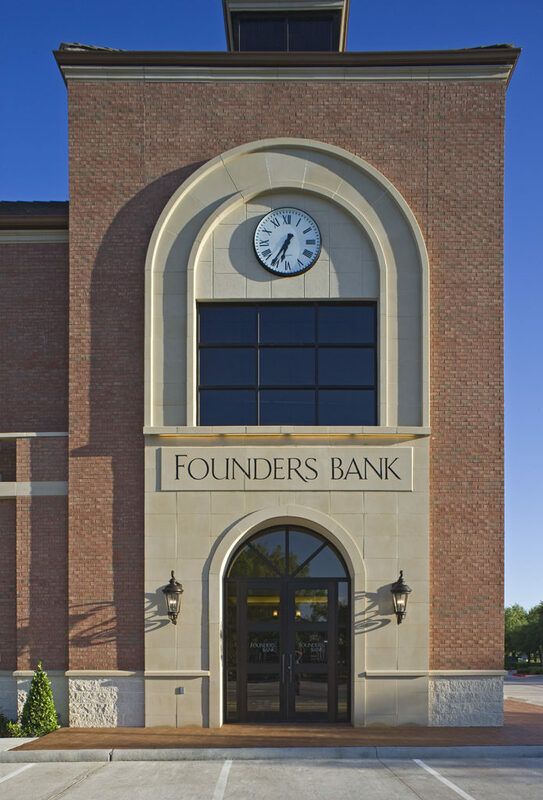 It is anchored by Community Bank of Texas (formerly Founders Bank) for which the firm also provided interior architectural services. 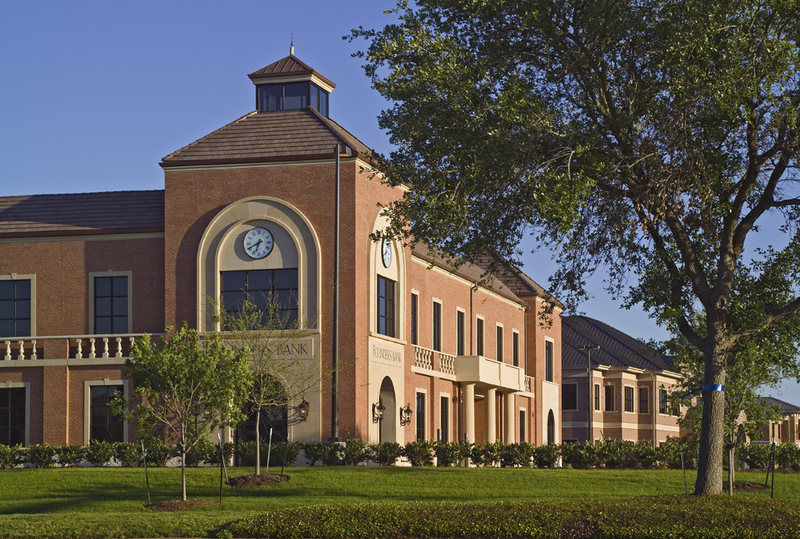 The building is designed to respond to its prominent location and to complement the architectural theme of the master planned community of First Colony.